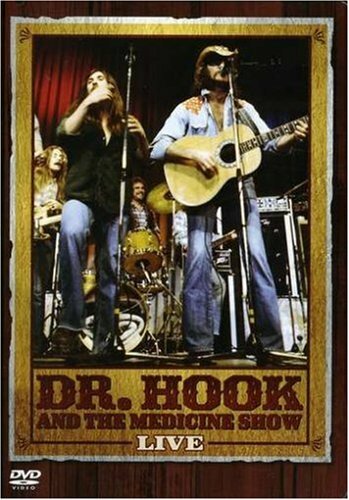 With a feel-good jug band sound, DR. HOOK AND THE MEDICINE SHOW put on concerts filled with humor and down home rock 'n' roll. The band was always a crowd-pleaser and this performance, which includes their signature song "The Cover of the Rolling Stone," features the group at its absolute best. Fans will not be disappointed. If you have any questions about this product by Eagle Rock Ent, contact us by completing and submitting the form below. If you are looking for a specif part number, please include it with your message.